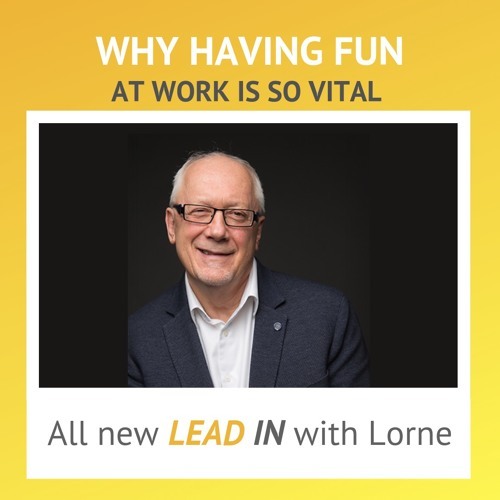 In this episode of Lead In With Lorne, we’re discussing the importance of having fun at work. In the aftermath of April Fool’s Day, Lorne shares his story of pranking a group of professionals during his recent experience at Unreasonable Future 2019, their reaction, and how incorporating laughter and fun in your organizations helps create successful environments. Lorne Rubis is available @LorneRubis on Instagram, Twitter, LinkedIn and Facebook.